The CCS fleet of lorries are fully automated and can supply both concrete and screed. They carry all the materials and mixes in transit and deliver the required quantities directly to site. 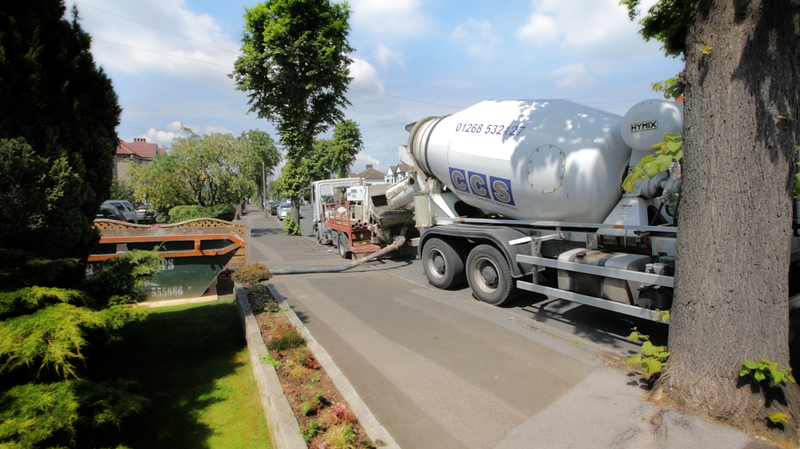 This enables a quick and clean method of supplying concrete and screed, our lorries are capable of mixing up to 1m3 per minute. Ordering from CCS is a quick and simple process, with capacity per vehicle varying from- 1m3 up to 8m3. As a customer you only pay for the amount ordered. CCS offer a line pumping service.